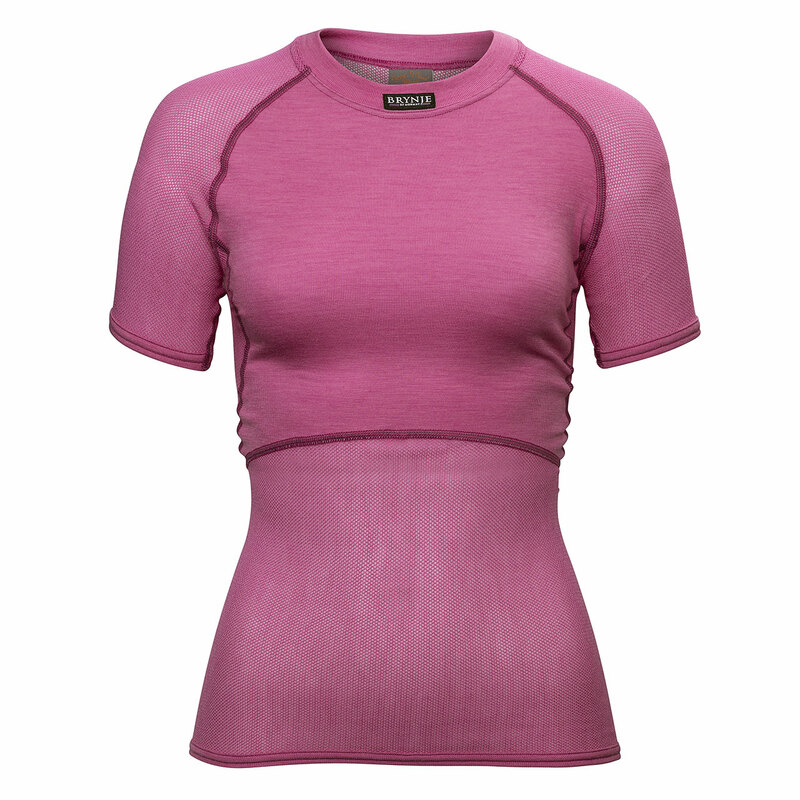 Micro-mesh Merino wool with “modesty” chest panel can be worn as a base layer or t-shirt. Super light and comfortable, the WTL t-shirt transports moisture off your body, keeping you dry. 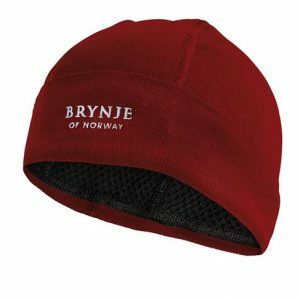 This garment works well for daily wear, under a cycling jersey, turtle neck or hiking shirt. Colors: pink.